Our gsm wavecom modem have four different modules. Pls feel free to contact with me before you place order. 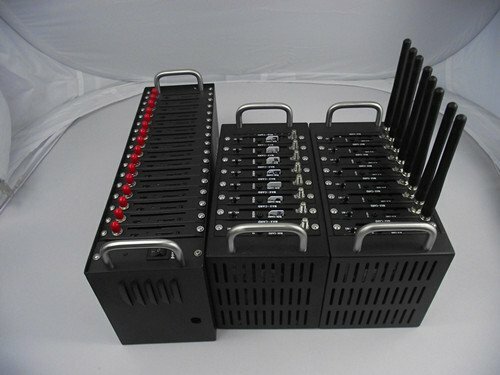 GSM MODEM poolalso known as "SMS cat pool" in China, USB 2.0 can be used directly into the computer usb port, for laptops, desktops can be used. Break the rule that multi-tech can only be used in desktop computers. Built-in wireless modules can be inserted SIM cards, simultaneously to send text messages.